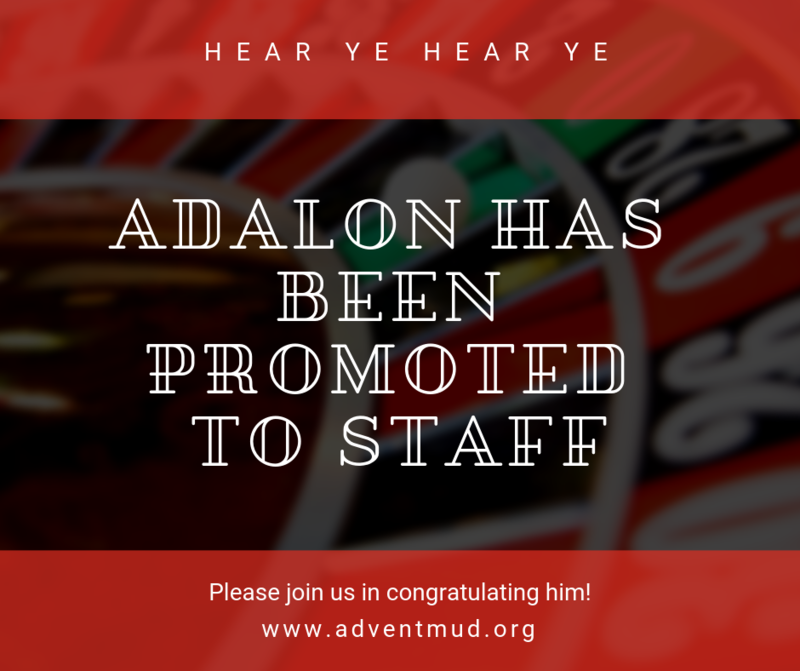 Hi all, I wanted to make an official announcement that we have brought Adalon up as our official first promoted “Staffer”. He has already been coding for us for quite a few months and helping out greatly with storylines and such. He will now be visible on the who-list and taking over as our in-game God Varick, along with a few others from time to time. 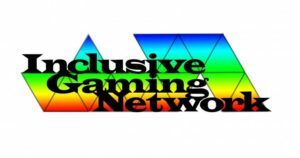 He is now considered part of our staff/administration and is available on his God characters to answer questions and help with game needs. Please feel free to congratulate him on this promotion in helping Advent become even more l33t. Please utilize the ask command in order to ask questions rather than sending tells unless it specifically has to go through one person. I know a lot of times I am in multiple screens and will either miss a tell, or am unable to respond right away. This way it will go to all staff currently online and they can answer as needed.